Showing results by author "Danny Tobey"
Jeremy Davis is the rising star of his first-year class. He’s got a plum job with the best professor on campus. He’s caught the eye of a dazzling Rhodes scholar named Daphne. But something dark is stirring behind the ivy. 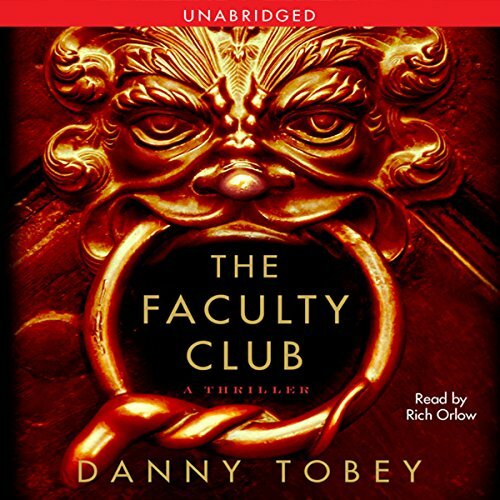 When a mysterious club promises success beyond his wildest dreams, Jeremy uncovers a macabre secret older than the university itself. In a race against time, Jeremy must stop an ancient ritual that will sacrifice the lives of those he loves most and blur the lines between good and evil.